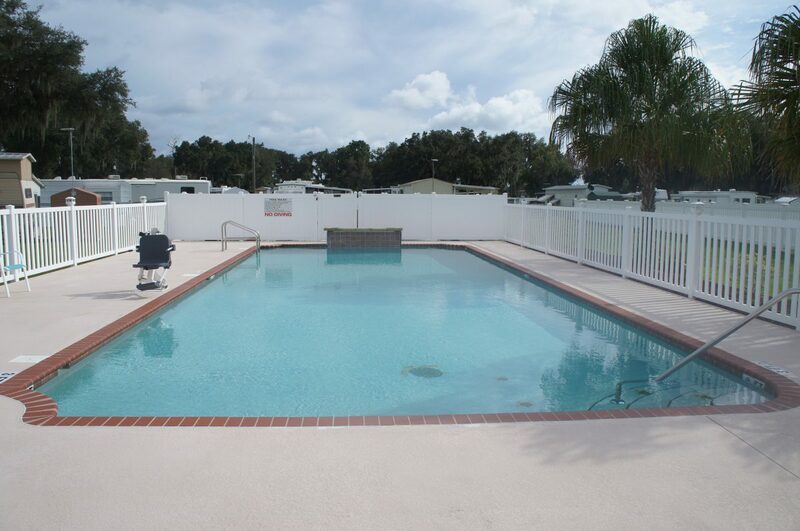 Sunshine Village is a beautiful, quiet & serene resort in Central Florida. We are a close-knit, active-lifestyle community. Children and grandkids are always welcome as visitors and guests. We are located amidst the oak trees in the lush countryside of Sumter County in West Central Florida between I-75 and Clermont. 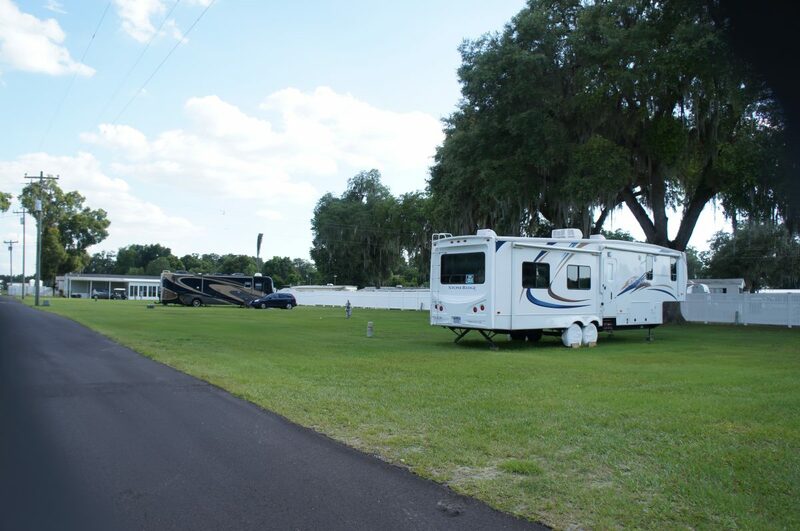 Our RV sites are spacious and well-manicured. 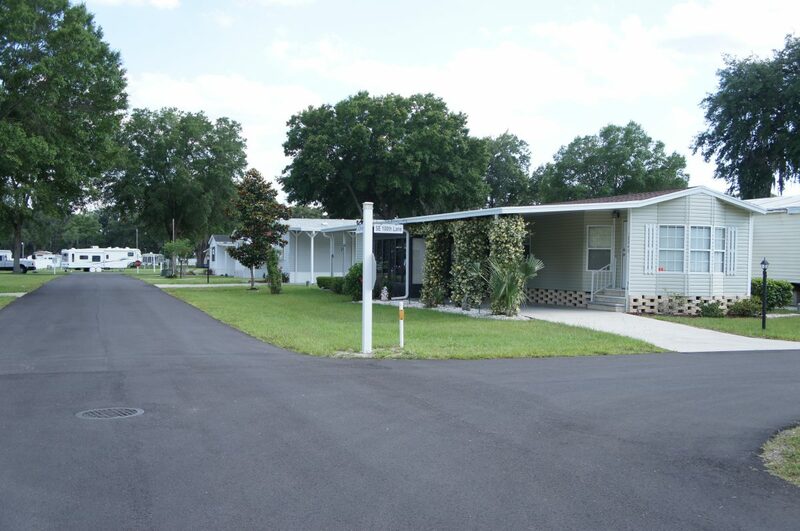 Our Vacation Park Model Cottages are available to rent year round. All cottages are one bedroom plus sleeper sofa, fully furnished and include furniture, bedding, dishes, towels, television & more. Enjoy the quiet or join in on many of our activities. Some of our activities include: Campfires at Sunset Park, Hotdogs & Hamburgers, Weekly BINGO (with bonus games and free door prize drawings), Shuffleboard, Beanbag Toss, Bocce Ball, Horseshoes, Monthly Birthday & Anniversary Ice Cream & Cake Socials , Exercise Classes, Craft Classes, Color-In (Adult coloring), as well as Weekly non-denominational Bible Studies (Men & Ladies). Everyone is welcome to join in our activities AND are encouraged to host other activities of your choice. There are several trails, lakes and golf courses in the area and Orlando and Tampa are just an hour away. Sunshine Village is the closest resort to the famous Webster Flea Market as well. Come experience the beautiful sunrises and gorgeous oak trees draped with Spanish moss all year round in beautiful Webster, Florida! We are a pet friendly community and have plenty of open space to walk your pets. For their own safety, please keep them on a leash at all times and never leave them unattended. We have handicap accessible public restrooms, which are great for showering before and after a dip in our Jr. Olympic-sized, heated year-round swimming pool. We have an on-site laundry facility, convenient for doing your necessities. While your clothes are washing, enjoy our Hall facilities complete with a lending library for books and DVD’s, puzzles, and games. We also have Wifi internet available all over the community for surfing the net and keeping in touch with family and friends in the North. The community hall is open for EVERYONES enjoyment. Our community “Sunrise Hall” is climate controlled and equipped with a kitchen area to aide in event planning. We have a large flat screen TV for watching your favorite sports programs, indoor sports with our WII gaming systems, and our beautiful All-season decorated tree adds that special “home” touch. Along with our beautifully manicured sites, our resort has internal paved streets perfect for walking and bike riding. 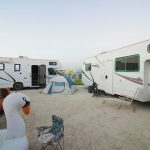 Each site (both manufactured home and RV sites) have their own physical street address to make it easy and efficient for emergency assistance to locate you should you need it. The Resort office is equipped with fast and efficient check in and check out for your convenience. Check In time is 9 a.m. – 8 p.m. and Check Out is 11:00 a.m.
We are conveniently located just a mile from local shops and services; Dollar General, Family Dollar, a Gas Station and a Local Market. There are nearby emergency services for you and for your pets as well. There are a number of churches and schools located in Webster. Whether you come just for a visit, or decide to purchase a home within our community, we would love to serve you.